Now. We warned you, it's not just a game. 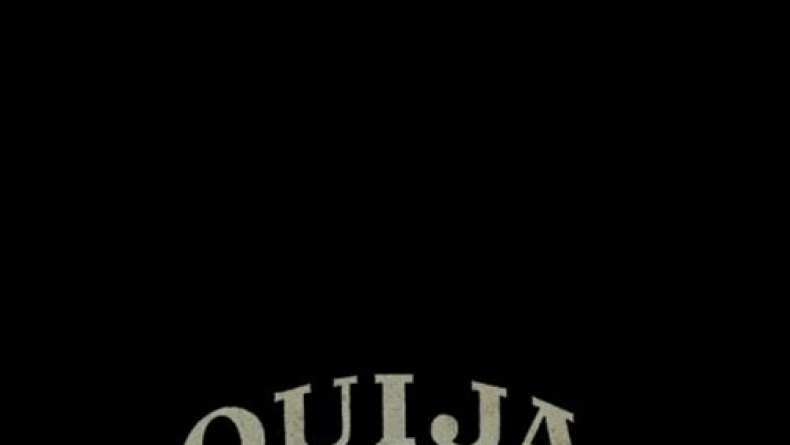 Condensed TV spot for Ouija.